Apple announced that all of its operations, including its retail stores, offices, data centers and co-located facilities in 43 countries, are now completely powered by renewable energy. The company also announced nine additional manufacturing partners have committed to power all of their Apple production with 100 percent emission-free energy, bringing the total number of supplier commitments to 23. Apple and its partners are building new renewable energy projects around the world, in partnership with utilities, new regional renewable energy projects that would not otherwise exist. 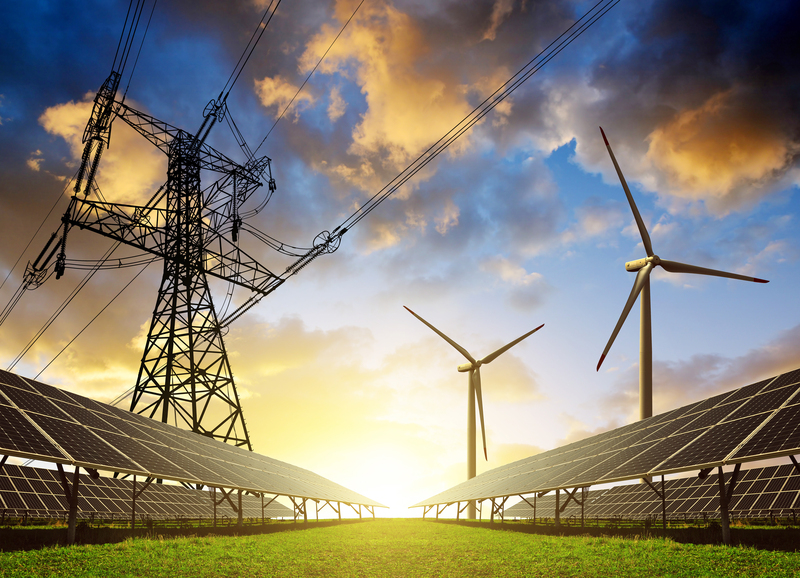 These projects represent a diverse range of energy sources, including solar arrays and wind farms as well as emerging technologies like biogas fuel cells, micro-hydro generation systems and energy storage technologies. Apple currently has 25 operational renewable energy projects around the world, totaling 626 MW of generation capacity, with 286 MW of solar PV generation coming online in 2017, its most ever in one year. It also has 15 more projects in construction. Once built, over 1.4 GW of renewable energy generation will be spread across 11 countries. Since 2014, all of Apple’s data centers have been completely powered by renewable energy. And since 2011, all of Apple’s renewable energy projects have reduced carbon emissions by 54 percent from its facilities worldwide. Apple Park, Apple’s new headquarters in Cupertino, is now the largest LEED Platinum-certified office building in North America. It is powered by 100 percent renewable energy from multiple sources, including a 17-MW onsite rooftop solar installation and four MW of biogas fuel cells, and controlled by a microgrid with battery storage. It also gives clean energy back to the public grid during periods of low occupancy. Over 485 MW of wind and solar projects have been developed across six provinces of China to address upstream manufacturing emissions. In Prineville, Oregon, the company signed a 200-MW power purchase agreement for an Oregon wind farm, the Montague Wind Power Project, set to come online by the end of 2019. In Reno, Nevada, Apple created a partnership with NV Energy, and over the last four years developed four new projects totaling 320 MW of solar PV generation. In Japan, Apple is partnering with local solar company Daini Denryoku to install over 300 rooftop solar systems that will generate 18,000 MWh of clean energy every year. Apple’s data center in Maiden, North Carolina, is supported by projects that generate 244 million KWh of renewable energy per year, which is equivalent to the energy used by 17,906 North Carolina homes. In Singapore, where land is scarce, Apple adapted and built renewable generation on 800 rooftops. Apple also announced today that 23 of its suppliers are now committed to operating on 100 percent renewable energy, including nine new suppliers. Altogether, clean energy from supplier projects helped avoid over 1.5 million metric tons of greenhouse gases from being emitted in 2017 — the equivalent of taking more than 300,000 cars off the road.